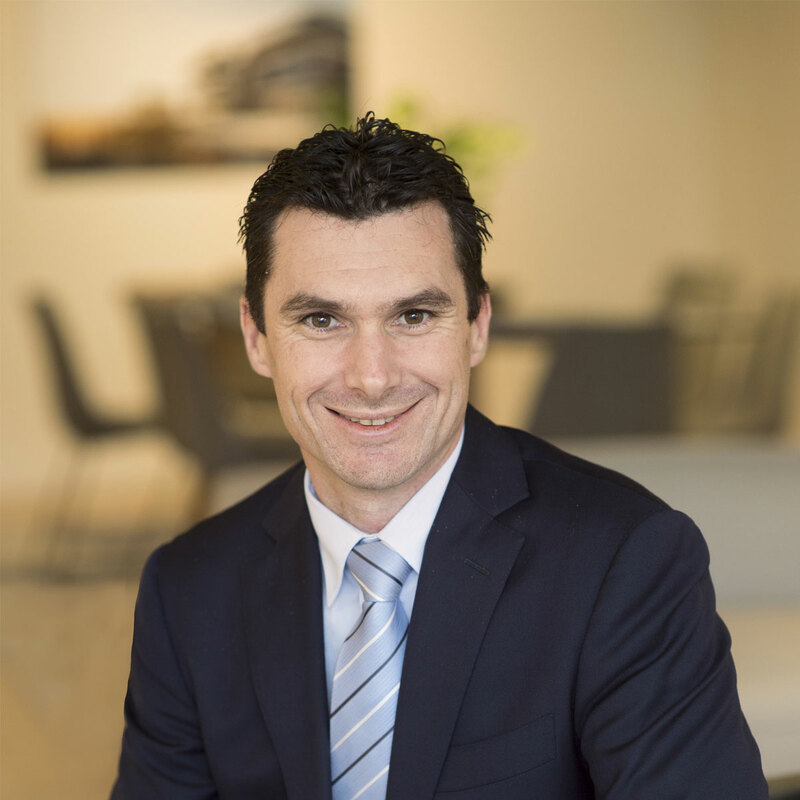 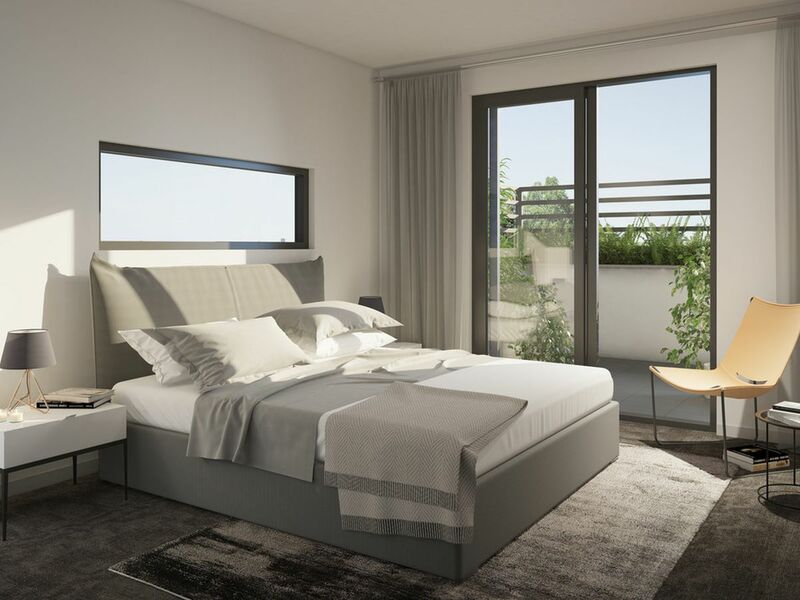 Construction has commenced at Queens Quarter (estimated finish early 2019), with top tier builder Build+Co appointed to bring this inner city development to life! 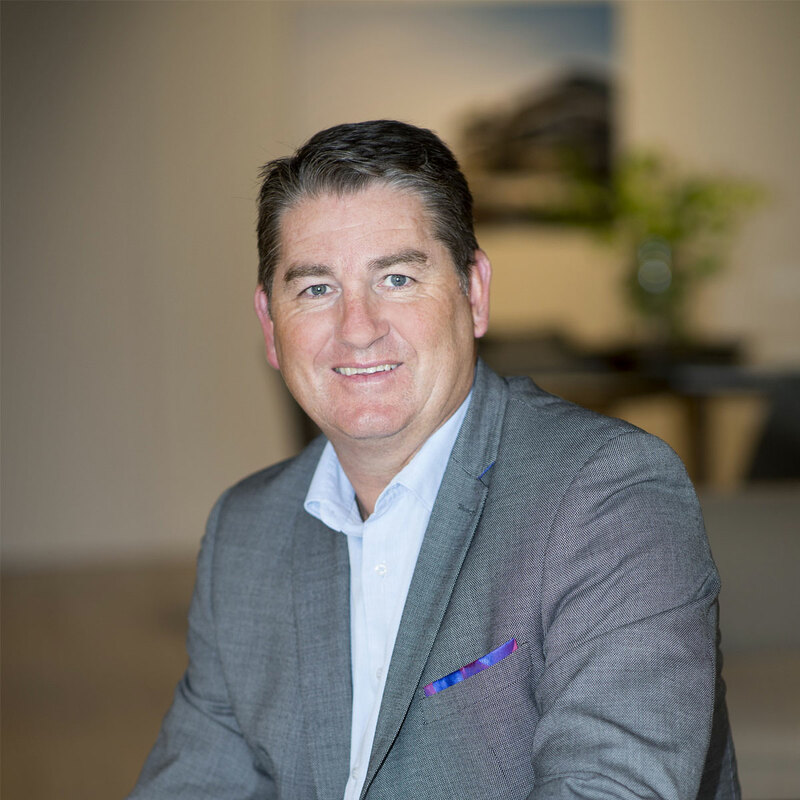 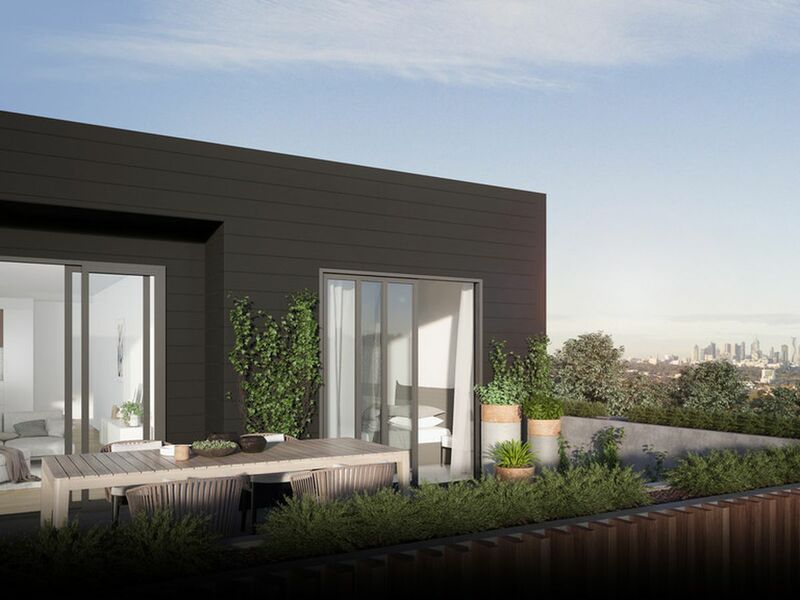 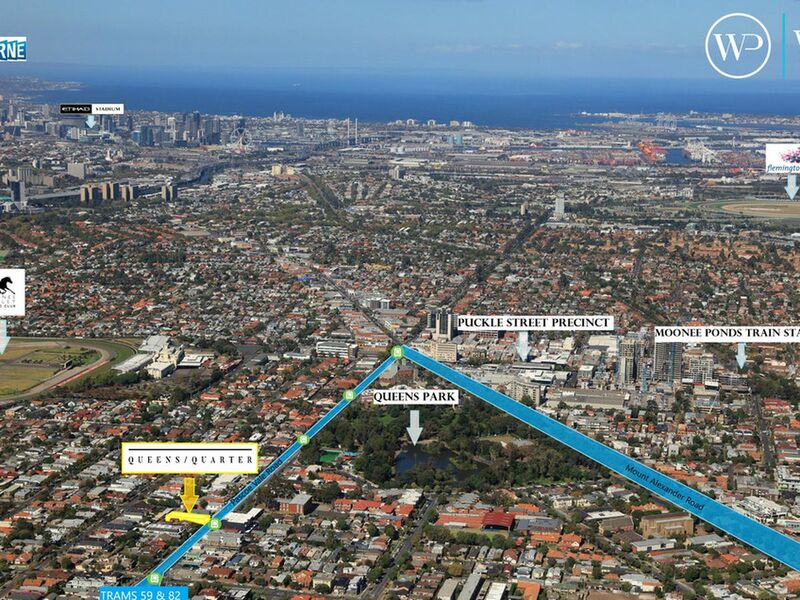 This is your opportunity to become a part of the ever evolving and eclectic Moonee Ponds neighbourhood, bound by fantastic inner city connectivity with a village lifestyle. 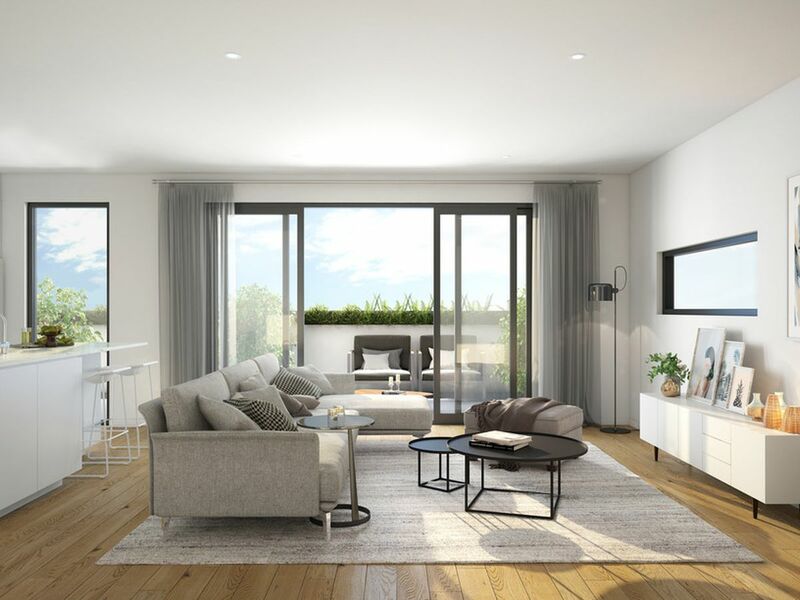 Queens Quarter - a collective of only 13 apartments offering a selection of two and three bedroom residences where the art of living meets the art of architecture. 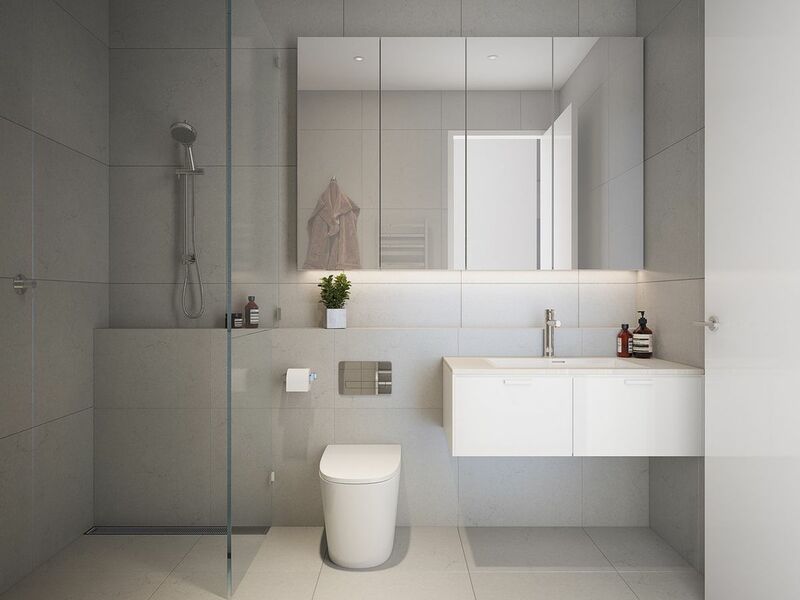 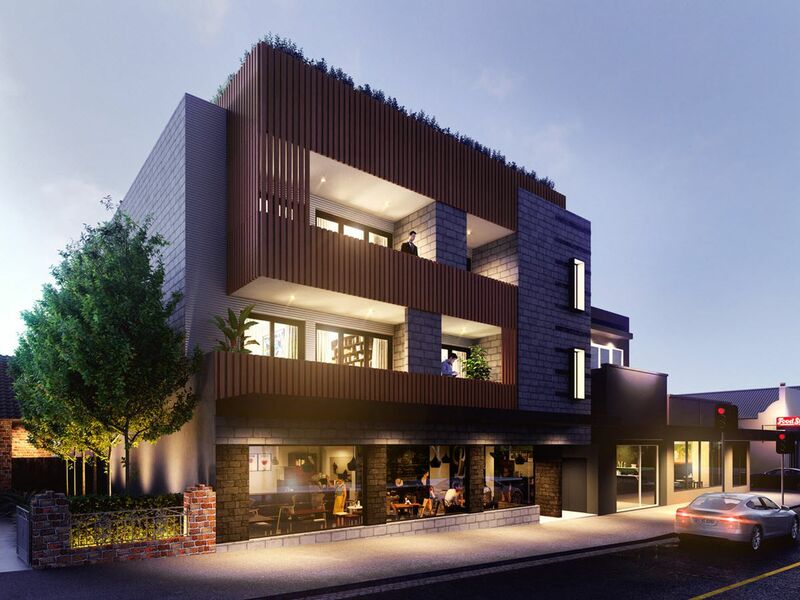 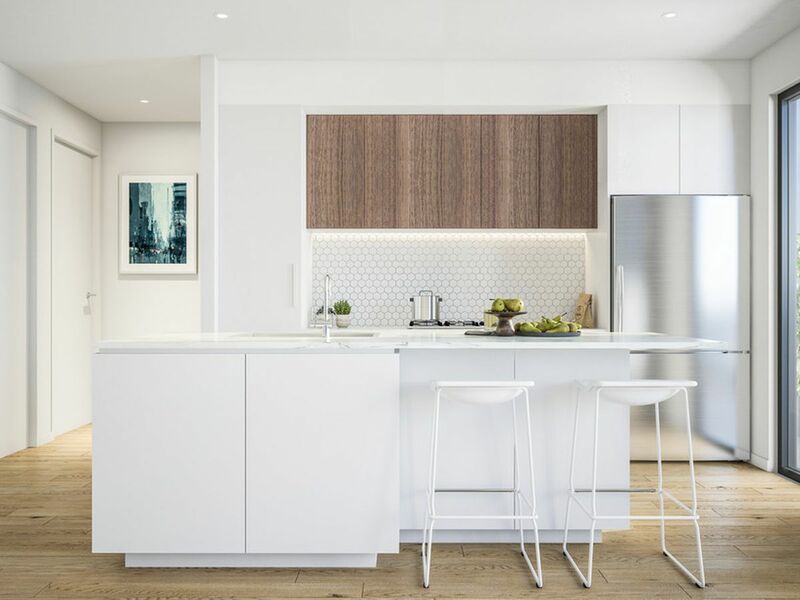 Designed by Archsign Building & Interior designers, Queens Quarter is located in picturesque Moonee Ponds where you have easy access to public transport, retail precincts, parks and the ever popular food district of Moonee Ponds.